If you think email is gratuitous or doesn’t drive conversions, think again. As a channel, it has evolved beyond recognition in both popularity and sophistication from the plain-text, clumsy versions you might remember. When done well, it’s beautiful and a powerful tool for converting and keeping customers. In short — it’s a need to have, not a nice-to-have for any brand serious about thriving in today’s retail climate. It’s also a great opportunity to connect with your customers in a more meaningful way than through the limited characters of social and search advertising. – Email marketing accounts for 7% of all ecommerce transactions, making it one of the most effective marketing channels behind organic search (according to ecommerce experts Shopify). – It drives more conversions overall than any other marketing channel, including search and social (Monetate). 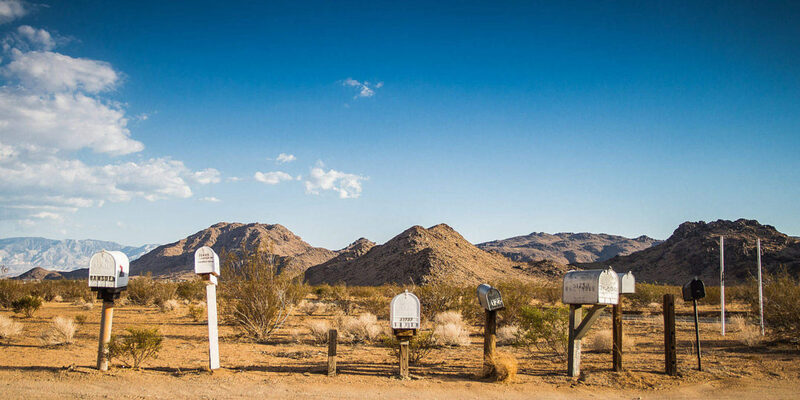 – Sending a welcome email results in a 4x higher open rate, 5x higher click-through rate, and 9x higher revenue than promotional emails in general. – Combining email marketing with social advertising leads to a 22% increase in purchase probability (Shopify). – Initial emails, sent three hours after a consumer abandons a cart, average a 40% open rate and a 20% click-through rate. All of this to say — Emails can be about much more than just promotions. They’re also an opportunity to build a relationship with your customers, taking them “behind the scenes” of what makes your brand special. Including high-value, non-promotional content reinforces your brand value, while keeping you top of mind to your subscribers. That way, when you do send a promotional message, they’ll be all ears.